NESAD Out in the World Interviews from Jared Sell on Vimeo. 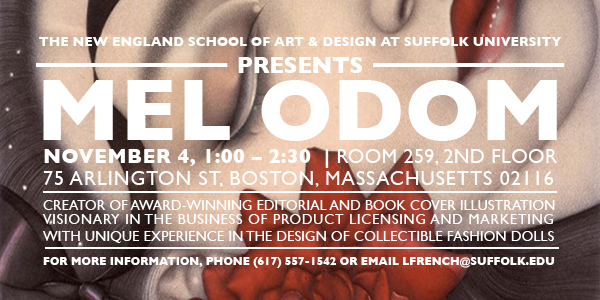 Join award-winning Illustrator Mel Odom for a lecture at Suffolk’s School of Art & Design. Monday, November 4, 1:00 – 2:30 p.m.
Join us for Homecoming Weekend at NESAD! 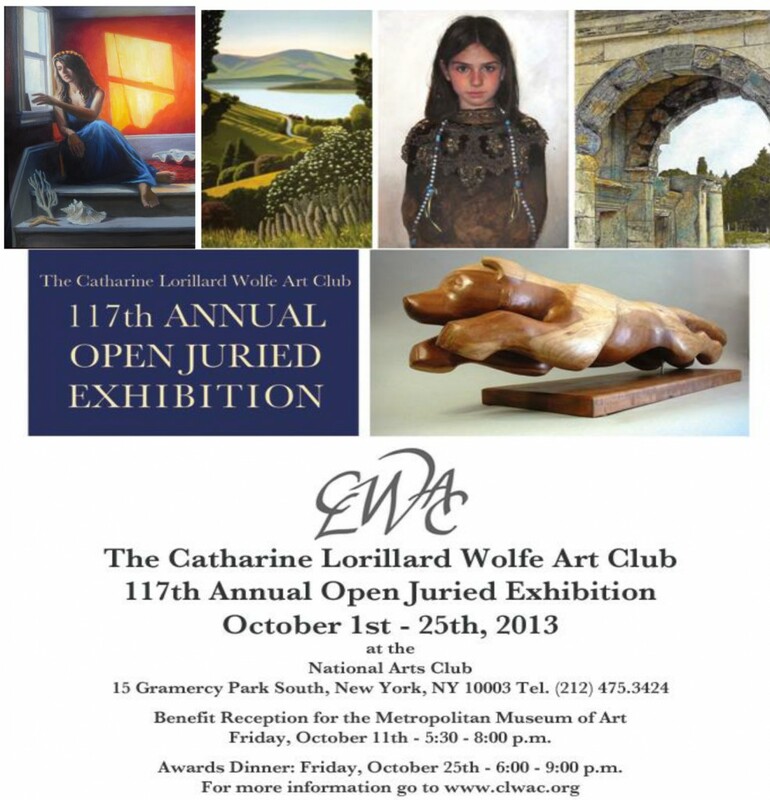 Opening Event: Thursday, October 17 5:00 p.m. Nurtured here, this group of alumni carries with them a passion for their chosen field, the skills to express themselves and their ideas, and the discipline to realize them. The exhibition represents all areas of study at New England School of Art & Design, including Illustration, Graphic Design, Interior Design, Interior Architecture and Fine Art. 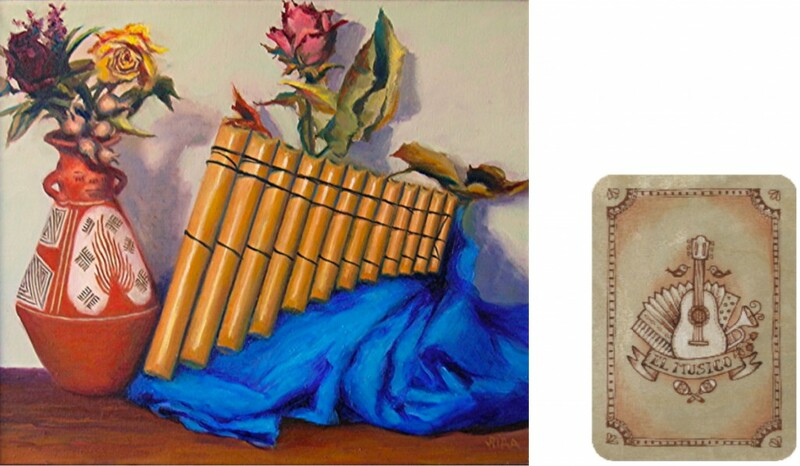 Opening Reception: October 4, 5-7:30 p.m.
Read a review of Underlying Harmony in the current issue of Artscope. Suffolk University Gallery Director Deborah Davidson will be presenting one of her independent projects, Catalyst Conversations, Wednesday, October 2, 2013 at the Broad Institute of MIT and Harvard. Catalyst Conversations brings artists and scientists together in dialog. Deborah plans to continue her curatorial explorations of the dynamic relationship between art and science with future programming at the Suffolk University Gallery. In different ways, Heather Dewey-Hagborg and Bang Wong both transcend the traditional division between science and art. Each uses data as a starting point and then employs tools and techniques from both the science and art realms in order to visualize that data. One place where they diverge is in the outcomes of their work. For Bang Wong, the outcome is essentially scientific: the results seek to explicate patterns and understand relationships in the data in order to make sense of complex systems. In the case of Heather Dewy-Hagborg’s Stranger Visions project, the result is essentially artistic: she uses a visual art piece to provoke thought and conversations about the role that DNA plays in our public interactions by creating an object. For Dewey-Hagborg and Wong, the boundary between science and art is fluid; and each is central to our understanding of the world. You are also invited to a companion program at the School of the Museum of Fine Arts as part of the Four Sculptors series on Tuesday, October 1 at 12:30pm. Bill Davis, NESAD’s long-time chair, joins & Then as a guest blogger. If you are interested in writing a guest post, please drop me a line at makin@suffolk.edu. Since officially retiring at the end of June I have mostly been occupied with adjusting to some very positive changes in my family. Our first grandchild, Nathaniel Davis Tower, arrived late in August, weighing in at 8 pounds, 5 ounces. The son of our daughter, Mackenzie, and her husband Jonah, “Nate” has managed to keep four adults (his parents and grandparents) mostly focused on him. 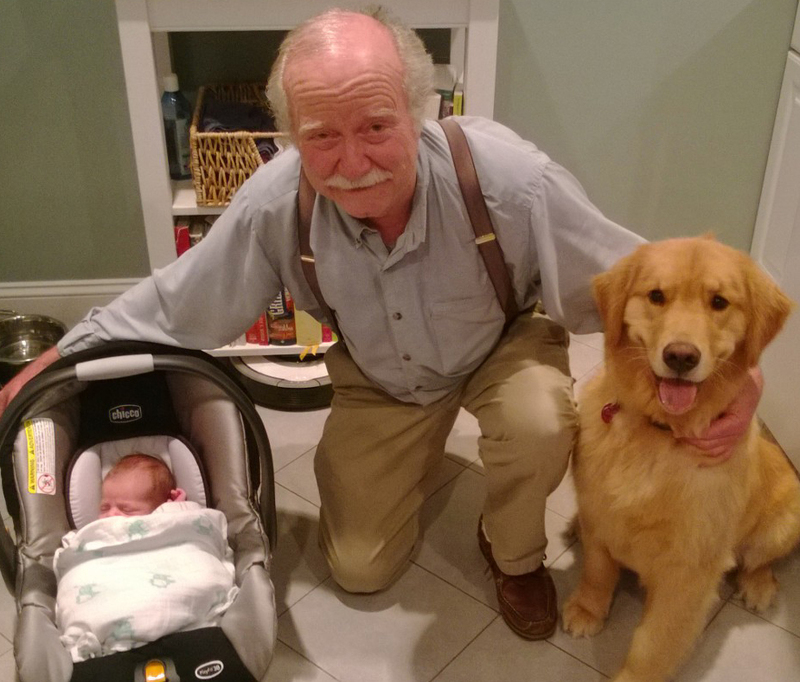 I have taken on the role of surrogate father to Mackenzie’s Golden Retriever, Benny, and we can often be found wandering through the Medford side of the Middlesex Fells Reservation. Late in October Patty and I will be traveling to France, where we will spend several days in Paris, followed by a week-long cruise down the Rhone from Lyon to Arles, with some serious wine tasting along the way. We will end our trip with three days in Barcelona. Hopefully we will be able to do some extensive traveling over the few years, as we have not had many opportunities to do so over the past 40 years. It’s hard to make time for traveling when you’re up reading emails at 3:00 AM. I have also been catching up on many years of lost sleep, walking pretty much every day, reading biographies (I’m half way through the third volume of William Manchester’s biography of Winston Churchill) and novels (most recently “Plainsong” and “Benediction” by Kent Haruf), drinking good wine (mostly Pinot Noir), and generally enjoying being alive. I miss my many NESAD friends and colleagues, but I do not miss the pressures of the corporate approach to higher education, which Suffolk has embraced. At the same time, I am enormously proud of all that we were able to accomplish and I am hopeful that in the future NESAD will again get the recognition and support that it deserves. 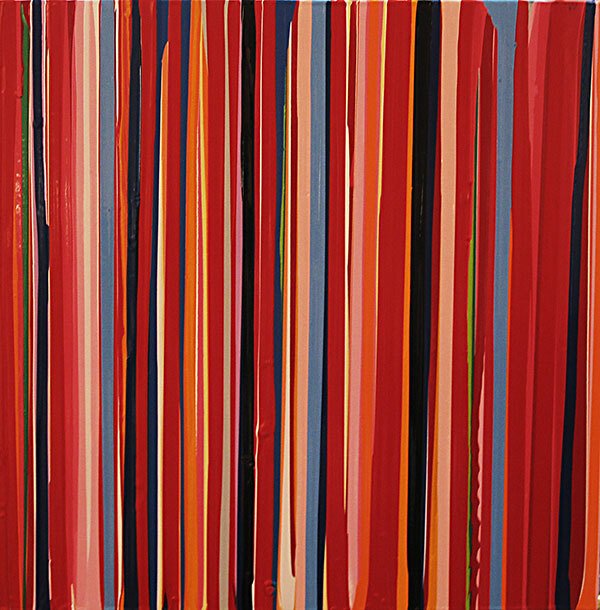 Andrea Dabrila – 2011 (Fine Arts) made her curatorial debut this month at Boston’s Gallery NAGA. Andrea interned at NAGA during her senior year and assisted at the gallery part-time after graduation. 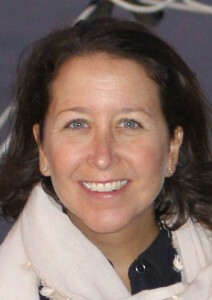 When the associate director position opened up, Andrea was recruited for the job. She works along side NAGA’s director to manage both the business of running a gallery and the curation of monthly exhibitions. In addition to managing the roster of artists represented by NAGA, Andrea helps program a new back gallery space, used to show unaffiliated artists. Do you have news to share? Email your news and photos to nesadalumni@suffolk.edu. “Still Life Lives!” at the Fitchburg Art Museum features a site-specific installation by professor Randal Thurston. Inspired by the imagery of Baroque period cabinets of curiosity, Randal’s hand-cut paper silhouettes are elaborate room-filling works. Randal was recently interviewed about the exhibition on the public radio program “Inquiry.” Listen to the full interview with Mark Lynch on WICN. “This Fall, the Fitchburg Art Museum presents Still Life Lives!, a group exhibition that celebrates the vitality of the still life tradition and its themes of beauty, bounty, darkness, fragility, and fleeting moments. Still Life Lives! features paintings from FAM’s permanent collection – gorgeous florals and fruits by Nell Blaine, Marc Chagall, Henri Fantin-Latour, William Harnett, Walt Kuhn, Georgia O’Keefe, and Marguerite Zorach, to name a few – surrounded by striking examples of the genre by contemporary artists active in the New England visual arts community. Opening reception: Sunday, September 22nd, 1 – 3 p.m.
Meet the Artists: Sunday, November 3rd, 1 – 2 p.m.
Elizabeth Benedict (Certificate, 2006) joins & Then as a guest blogger. If you are interested in being our next guest blogger please drop me a line at makin@suffolk.edu. I had just had my first kid when I went back to school for design. My husband could see that I was so used to corporate life, that while I loved being a mother, I certainly wasn’t ready to be a homemaker. He enrolled me in the Intro class at NESAD before my son was a year old and said that my path was up to me. I took the advice and ran with it – finished the then Certificate program and hung my own shingle in 2005. Happily still in business, I now have my own assistant. It makes me regret never being an intern. Interior Design is so much more than what you learn in school. It is so much more than the confidence you have in your own style or the desire that you have to design for someone else. It’s time management, and people management, and math, and science, and scheduling, and billing, and dealing with so many outside forces that you have no control over (like shippers and receivers and dye lots and backorders and custom finishes that require more than one strike off). For me, I love the beginning phase of this cycle – the hellos and the dreams. I love putting together a space (or many spaces within a space). I love the collaboration between the client and the architect and the contractor and me. And then, there’s the middle, and a lot of junk. Junk that I never knew about, since I was never an intern; which, if you do intern, you will know about. And then, most importantly, I love the end, where it’s back to being a collaboration, that’s beautiful and exactly as you imagined it would all work out. Recently, actually, within the past week, I had two people tell me that they wanted to go back to school for ID – both middle-aged women, with kids. I never thought that I would be one of the designers who would preach – GO BACK TO SCHOOL, WORK IN A FIRM, LEARN FROM SOMEONE IN THE FIELD – but suddenly, it was coming out of my mouth. And I was making sure that I fed them the intern speech – Real life is so much about what happens outside the classroom. Don’t get me wrong, I learned so much in those classes (especially rendering from Tommy Yamamoto), but most of what I learned came from what I experienced as an active participant in design. Over the years, that participation has meant traveling (both personally & professionally), being part of trade shows and keeping up with new products, working with showrooms and peers, social media, keeping up with CEUs, learning new technology, and interacting with current students. It’s a big world, inspiration comes in many forms. Concepts grow from ideas that turn into conversations; conversations that you have in the field; experiences that influence you to take the next step.